It is inexcusable when a client comes away from surgery with a more serious injury and ensuing medical bills. 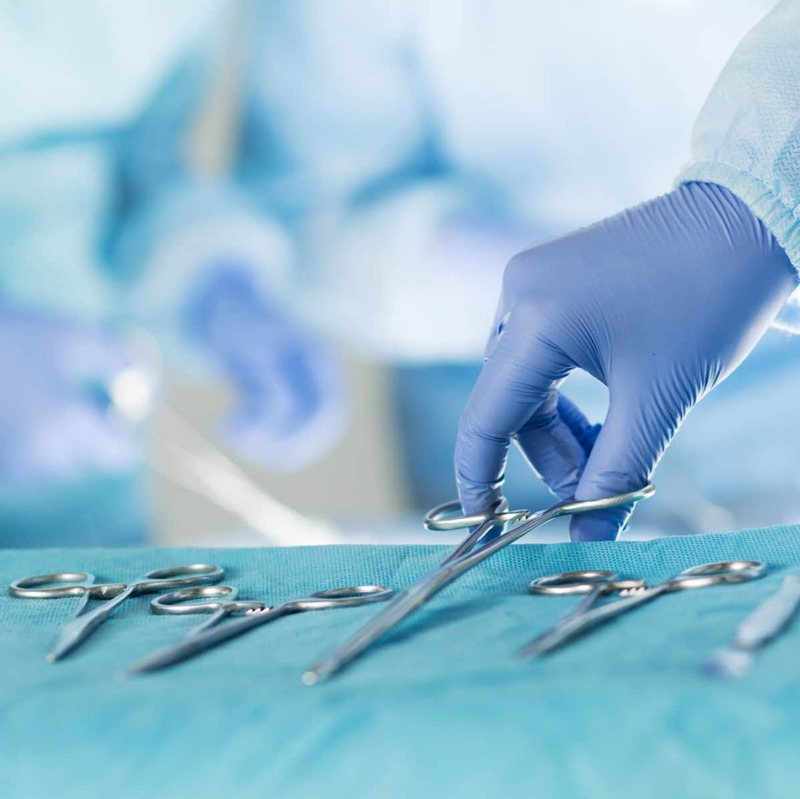 G. Eric Nielson & Associates utilizes more than 20 years of medical malpractice experience to make negligent medical professionals accountable for surgical errors. Contact a Salt Lake City medical malpractice attorney for a free consultation and case evaluation. We have a proven track record against insurance companies that defend negligent doctors and hospitals. Surgical injury may be the result of a poorly trained surgeon or an inattentive doctor. Even simple surgery can end in serious injury or death if a medical professional is careless, impatient, or inadequately prepared. Read about the possible dangers of tissue transplant surgery. Our Salt Lake City medical malpractice lawyers accept a limited number of cases at a given time. Therefore, we offer personal attention to each client, and are familiar with and confident about every aspect of their case. We are knowledgeable about the medical and scientific issues inherent in surgical cases. Additionally, we are aware of the pitfalls that arise in malpractice litigation and we know how to avoid or work through these issues. For experienced, compassionate, and aggressive legal assistance, contact a Salt Lake City medical malpractice attorney today. We offer FREE consultations and case evaluations.